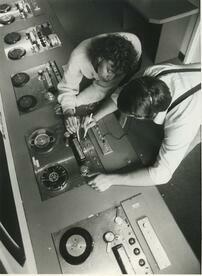 1970- The Specs Howard School begins offering programs in basic radio performance and federal licensing requirements. 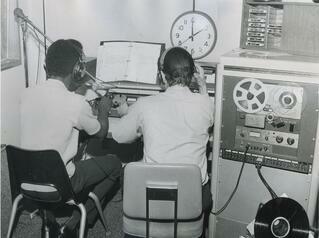 1973- The Specs Howard School incorporates its first on-air radio station, WNLD, as part of the radio program. 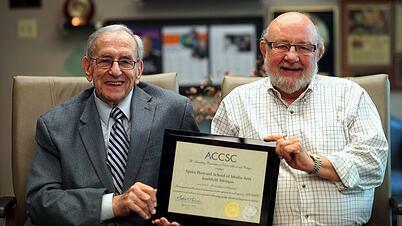 1978- The Specs Howard School receives accreditation. 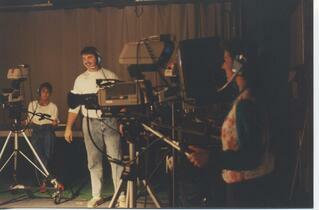 1981- The Specs Howard School adds its first TV studio, allowing students to study camera operation, lighting, directing and video editing. 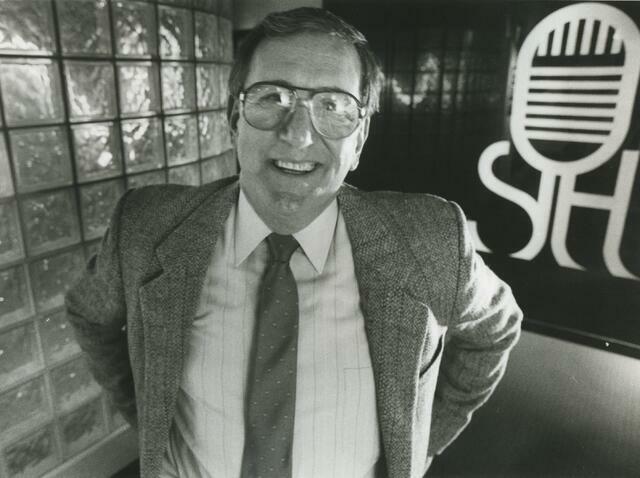 1983- The school is approved for federal financial aid programs. 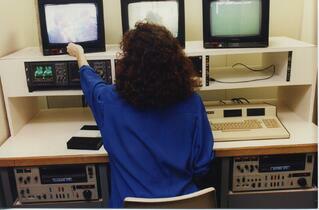 1994- Keeping pace with new technologies, the school adds non-linear digital video editing to its curriculum. 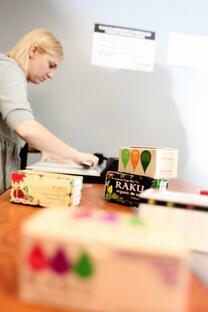 2008- Due to demand for graphic and web design professionals, The Specs Howard School adds the Graphic Design program. 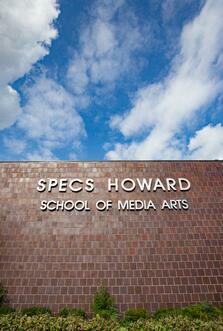 2009- The name of the school is changed to the Specs Howard School of Media Arts. 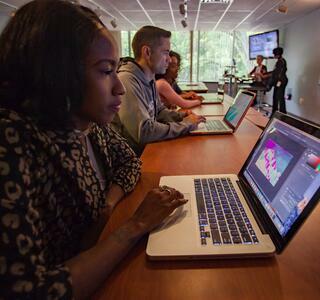 2010- In response to increasing demand for web-based media professionals, the Digital Media Arts program is introduced. 2012- All Specs Howard programs become 12-month blended learning programs that combined classroom with weekly online components. 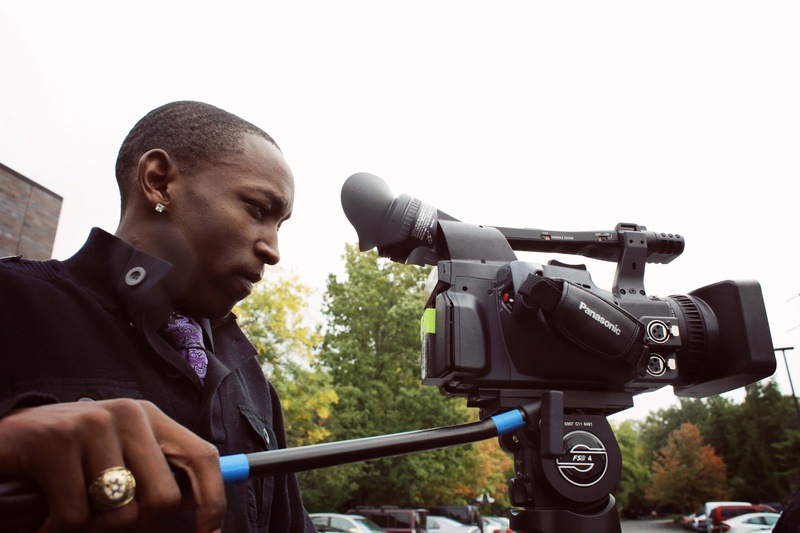 2016- The Specs Howard School of Media Arts receives a "School of Distinction" award from the Accrediting Commission of Career Schools and Colleges (ACCSC).